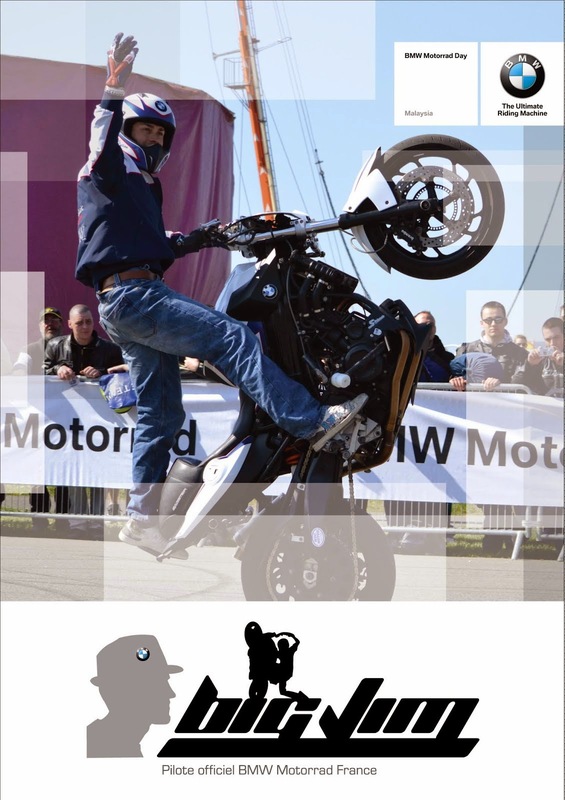 BIGJIM EVENT: BMW MOTORRAD DAYS EN AFRIQUE DU SUD !! BMW MOTORRAD DAYS EN AFRIQUE DU SUD !! 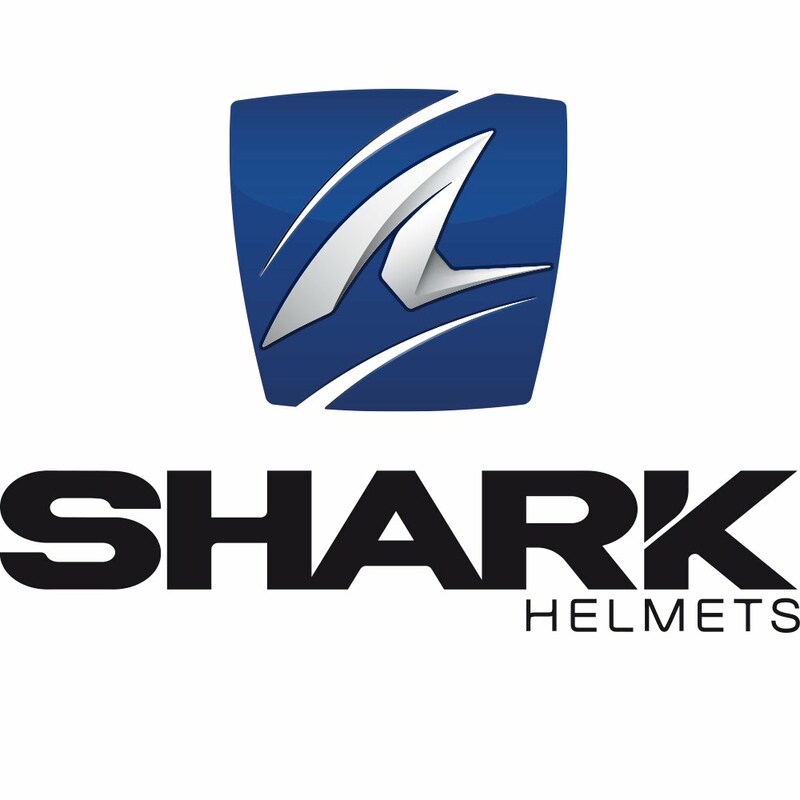 BIGJIM est route pour aller faire le show Stunt des BMW Motorrad Days en Afrique du Sud à Johannesburg sur le festival de music et moto "Pure & Crafted SA" !! 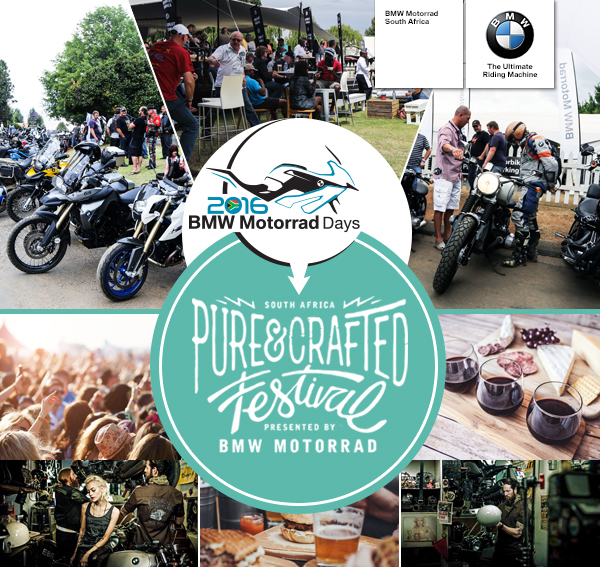 BIGJIM is in the flight going to Stunt for the BMW Motorrad Days in South Africa, Johannesburg at the Festival "Pure & Crafted SA" !! Clic on the picture ! !